The Citizen Eco Drive Titanium AT0660-13E watch is a handsome and multifunctional chronograph watch. It is suitable for multiple types of wear, including aviation, business and casual wear. The Case is made up of Titanium. And it has black nylon strap which looks so beautiful. One of the best feature is that this Citizenwatch is powered by Eco-Drive solar technology. It is charged by sunlight and requires no battery. 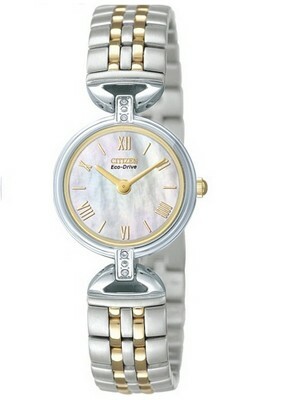 This Citizen Ecodrive Watch is a versatile and sleek. State of the art technology, and precision time pieces are what makes Citizen watches so popular, especially now. This Citizen Men’s Watch has a Power Reserve Indicator. The chronograph function is the unique feature of this watch. This allows you to keep a stop watch, which is very important to measure the time of your dive and help keep tabs on oxygen levels and overall time spent underwater. It has some other features such as date window, luminous hands and hour markers and 200M water resistant. With luminous hands and hour markers it could be easy in viewing in the darkest of lighting conditions. Citizen Ecodrive Watches are an amazing revolution in both underwater technology as well as clockwork engineering. The dial is made up of Mineral Crystal which is scratch resistant. The case diameter of this watch is 44mm and the case thickness of this watch is 13mm. 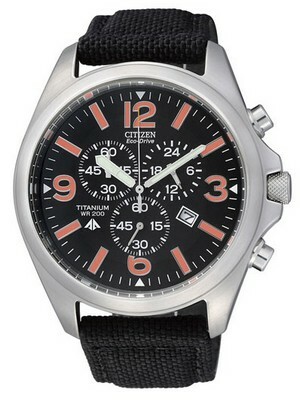 Overall this Citizen Chronograph Watch is a great chronograph watch, loaded with multiple features. It is the finest watch ever. Solar power watch: charges in sunlight or indoors – no batteries to change ever. This watch is available for US $195.00 with us.